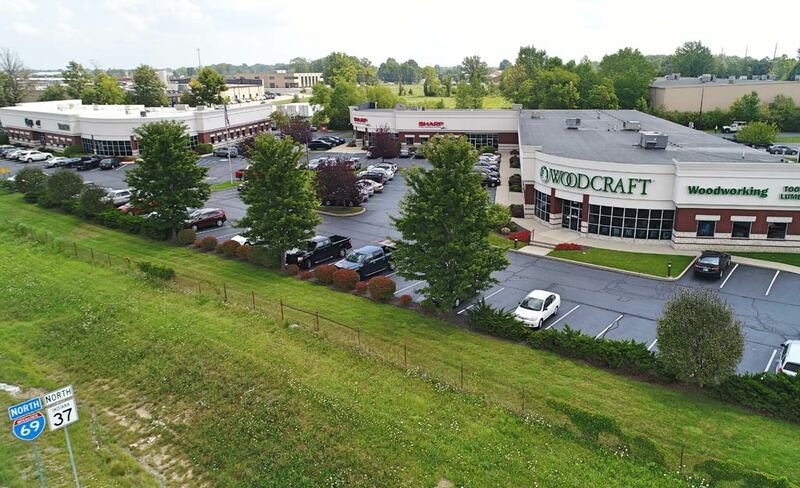 Owned by a Paragon partnership, this busy office and retail complex is in the bustling business district of northeast Indianapolis. Tenants served include Sharp Business Systems, File Wave, Woodcraft and others. With Paragon as their owner, tenants enjoy full-service property management including landscaping and maintenance, accounting and customer service.